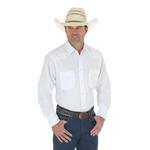 CINCH Classic Fit shirts feature a fuller body, longer sleeves, and extra long shirt tail. CINCH Modern Fit shirts have a more tailored body than the CINCH Classic Fit. Extra long sleeves and shirttail give a comfortable, full range of motion. Tencel fabric has a comfortable, silky feel while being more breathable and wrinkle-resistant. 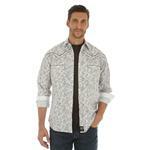 Show off your western style with this floral printed snap shirt. The CINCH ArenaFlex line is wrinkle resistant, lightweight and moisture wicking. 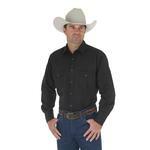 A classic, this black snap shirt is a staple piece in your western wardrobe. Complete with western details including front and back yokes and spade pockets. We've been "Keepin it western since 1968!" 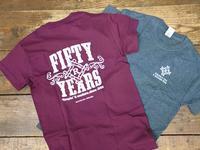 Celebrate with us with your very own Rinehold's Anniversary Tee!